Ottavio Bianchi, the coach who guided Napoli to their first Serie A title in the Italian football championship, was born on this day in 1943 in the northern Italian city of Brescia. 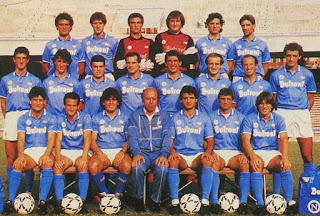 Napoli, who had been runners-up four times in Italy's elite league, broke their duck by winning the scudetto in the 1986-87 season, when Bianchi built his side around the forward line consisting initially of the World Cup-winning Argentina star Diego Maradona, the Italy strikers Bruno Giordano and Andrea Carnevale. 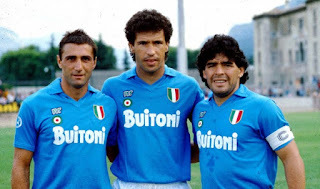 After the arrival of the Brazilian forward Careca to partner Maradona and Giordano, the trio become collectively known as MaGiCa. 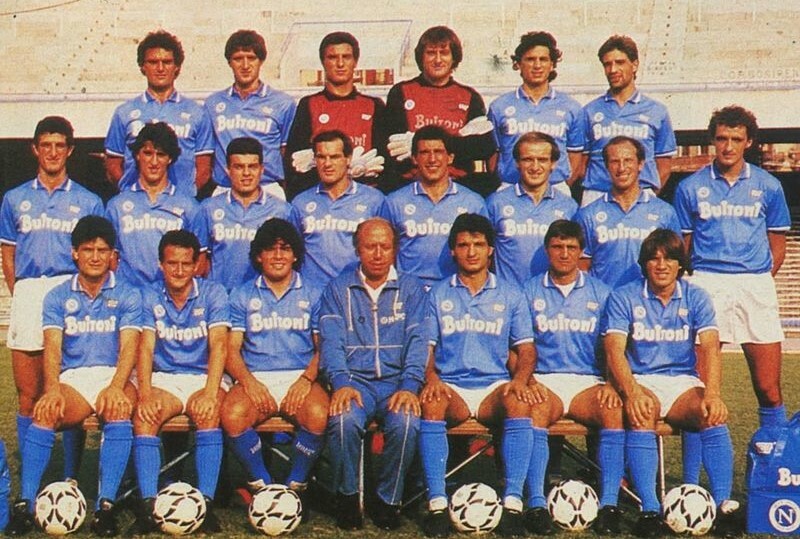 Bianchi’s team began the 1986-87 season with a 13-match unbeaten run. It came to an end with an away defeat against Fiorentina but Napoli lost only two more matches all season, winning the title by three points from Juventus to spark wild celebrations in Naples. It is a reflection of how defensively-minded Italian football coaches were at the time that Napoli won the title despite scoring only 41 goals in 30 matches, with Maradona (10) the only individual player to reach double figures. 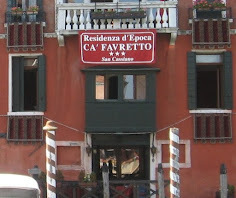 Bianchi’s team also won the Coppa Italia in 1987 and, after finishing second in Serie A in 1987-88, the UEFA Cup in 1989, which is the club’s only European trophy so far. Napoli won the Serie A title for a second time in 1989-90 but by then Bianchi had left to become coach of AS Roma. 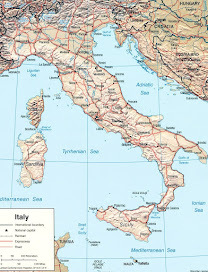 Bianchi was born in the Borgo Trento area of Brescia, a city in Lombardy about 90km (56 miles) east of Milan, about halfway between the lakes of Iseo and Garda. 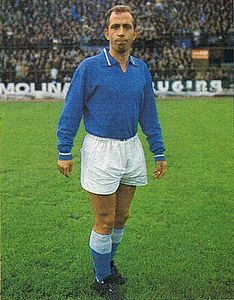 He joined the Brescia youth system and worked his way through the ranks to make his debut in the senior side in the Serie A in 1965. A midfielder, he went on to enjoy an 18-year career in which me made 330 league appearances for six clubs, a third of which were in the colours of Napoli during a five-season spell at the Stadio San Paolo, as well as winning two caps for the Italy national team. In addition, Bianchi had stints with Atalanta, AC Milan and Cagliari and finished his playing career with Ferrara-based SPAL. 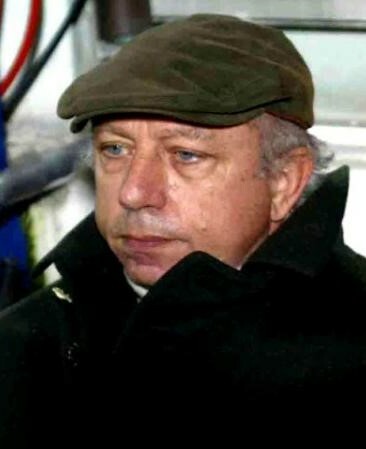 Bianchi began his coaching career at lower division clubs such as Siena, Mantova, Triestina and Atalanta, where he won the Serie C1 championship. He moved south for the first time in 1983-84 when he accepted an offer from Avellino, with whom he finished in 11th place in the Serie A. 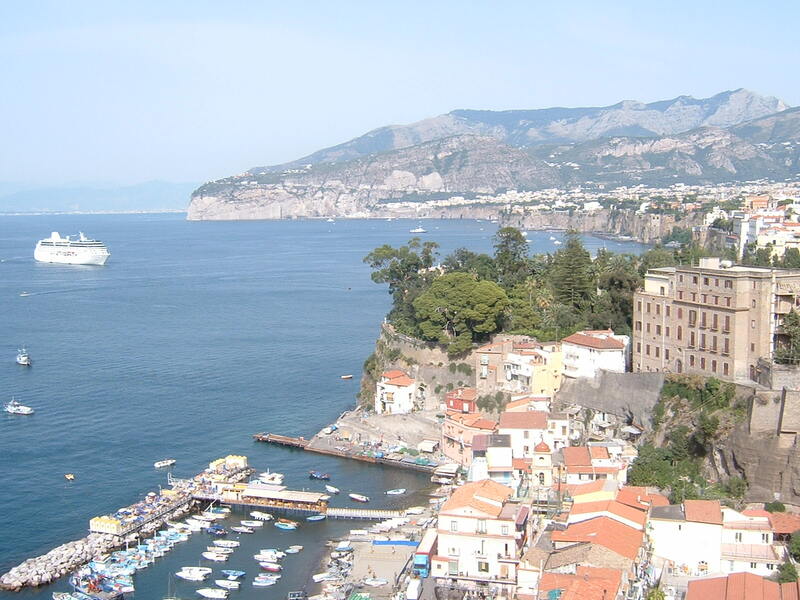 From there he returned to the north and newly-promoted Como where again he managed to reach a mid-table position. The chance to join Napoli came a year after the arrival of Maradona, who was then in his early 20s and reaching his physical peak. The young South American, who had cost £6.9 million (15.87 billion lire) - at the time a world record fee - from Barcelona, had made an immediate impact, scoring 14 goals in his debut season as Napoli finished eighth in the Serie A table. Bianchi’s success made him a coach in demand. After four seasons, he moved to Roma, where he again won the Coppa Italia, and reached the final of the UEFA Cup, where they were beaten by domestic rivals Inter-Milan. Then came a return to Napoli in 1992 to replace Claudio Ranieri. Again he was successful, managing to transform a relegation-threatened team into one challenging for a UEFA Cup place. He remained as technical director, with Marcello Lippi as coach, but the lost important players such as Gianfranco Zola, Careca and Giovanni Galli due to financial difficulties as the club’s fortunes began to wane. The following season Bianchi returned to the bench as coach of Inter-Milan. But he was not able to generate the success the Milan club had hoped for and he lost his job there in 1995, ironically sacked after a defeat against Napoli. Since then, apart from a brief spell as Fiorentina’s coach in 2002, Bianchi’s involvement with football has been limited. 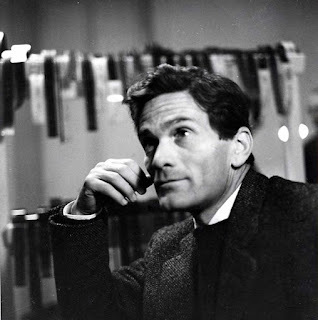 He lives in Bergamo, which he made his home during his time with Atalanta, the city’s team, and confines his football watching largely to matches on TV. 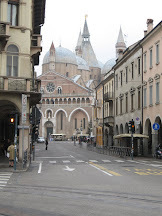 The city of Brescia tends not to attract many tourists compared with nearby Bergamo or Verona, partly because of the counter-attraction of the lakes. 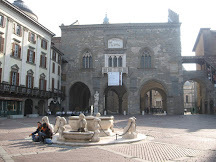 Yet it has plenty of history, going back to Roman times, and many points of interest, including two cathedrals – the unusually-shaped Duomo Vecchio and its neighbour, the Duomo Nuovo – and the attractive Piazza della Loggia, with a Renaissance palace, the Palazzo della Loggia, which is the town’s municipal centre. The Torre dell’Orologio clock tower bears similarities to the one in St Mark’s Square in Venice, a reflection of the town becoming a protectorate of Venice in the 15th century. 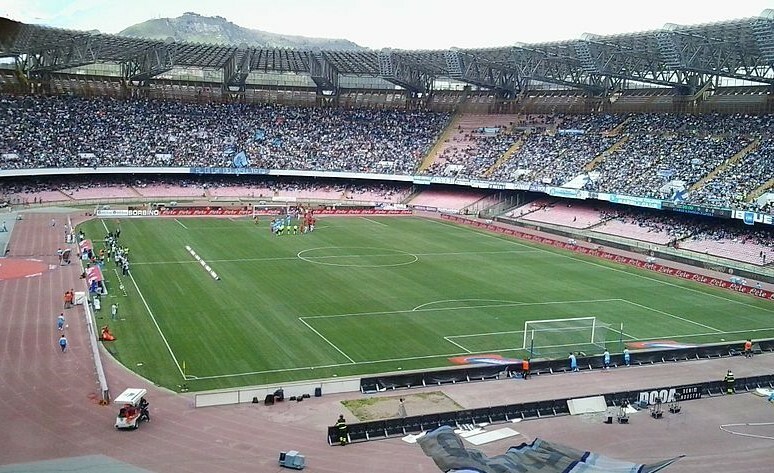 The home of SSC Napoli is the Stadio San Paolo, built in the Fuorigrotta neighbourhood on the north side of the city and completed in 1959, more than 10 years after work began. 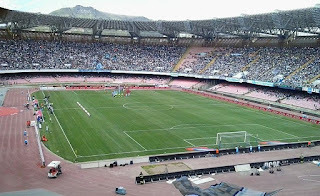 It is the third largest football ground in Italy with a capacity of 60,240, and hosted the 1990 World Cup semi-final between Italy and Argentina. The local council wanted to rename the ground Stadio Diego Maradona but Italian law prohibits the naming of a public building after any person who has not been dead at least 10 years.